Western Polynesia (Samoa, Tonga, Niue, Tuvalu, Tokelau, and ‘Uvea and Futuna) is home to over 600 native species of flowering plants, some of which are found nowhere else in the world. These species have evolved and survived in relative isolation in their island homes for thousands of years, but ever since the first seafarers occupied the islands, they have come under threat from a number of factors, including introduction of aggressive weed species that out-compete them and herbivores against which they have no defense. Some native and traditional cultural species have disappeared or become extinct, and many others are threatened and endangered and may soon disappear. This PowerPoint to be given is about the author’s effort to determine which species are rare, threatened, or endangered, and to advise the governments of western Polynesia of the extreme danger some of their native species are in. 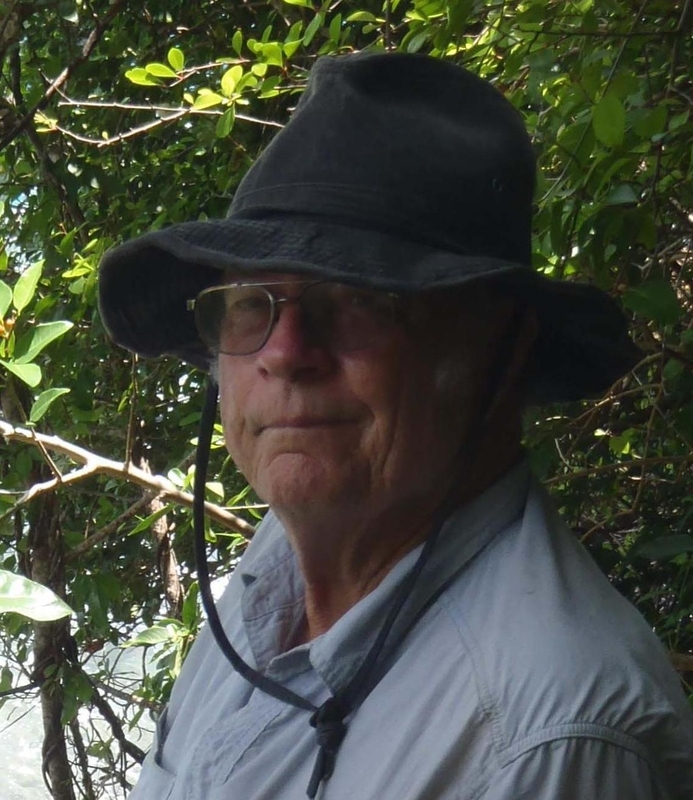 The author has been collecting the flora of the area since 1971, and has used his information as well as that of other collectors to try to identify the critical species in this region. W. ARTHUR (ART) WHISTLER, PH.D.
Dr. Art Whistler is a botanist whose expertise is the flora of Oceania, particularly western Polynesia (Tonga, Samoa, Niue, Tokelau, and Tuvalu), eastern Melanesia (Fiji), and Micronesia (Palau). 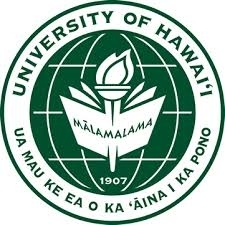 He received his Ph.D. from the Botany Department at the University of Hawai‘i (1979) after doing three years of service in the Peace Corps in Western Samoa (1968–1970). Dr. Whistler has been doing research on the flora, ethnobotany, and vegetation of the tropical Pacific for 40 years, working with or for the National Tropical Botanical Garden (1983–1992), the University of Hawai‘i Botany Department (1972–2014), the University of the South Pacific Biology Department and Regional Herbarium (2006–present), and as a private consultant d.b.a. Isle Botanica since 1992. He has published numerous articles and a dozen books on the plants of Oceania, including Flowers of the Pacific Island Seashore, Wayside Plants of the Islands, Rainforest Trees of Samoa, and Polynesian Herbal Medicine. In regards to threatened or endangered plant species, he has done numerous projects in Hawai‘i, and has prepared comprehensive reports on the rare plants of Tonga, Samoa, and Niue for the Critical Ecosystem Partnership Fund (CEPF).